System Recordings News: Armando Biz 'Sublime EP' - Available Now! Armando Biz 'Sublime EP' - Available Now! 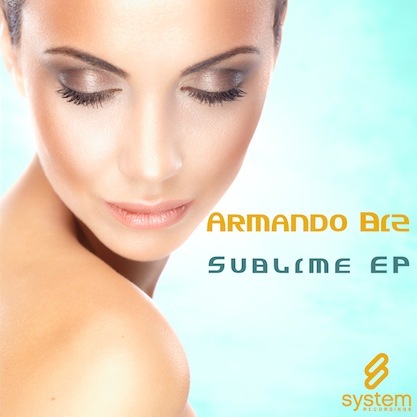 December 17, 2010 - ARMANDO BIZ makes his System debut with the 'SUBLIME EP', featuring the progressive "SUBLIME" and the acid-infused, techy "ACD PRESSURE".